DUSHANBE, February 5. /TASS/. 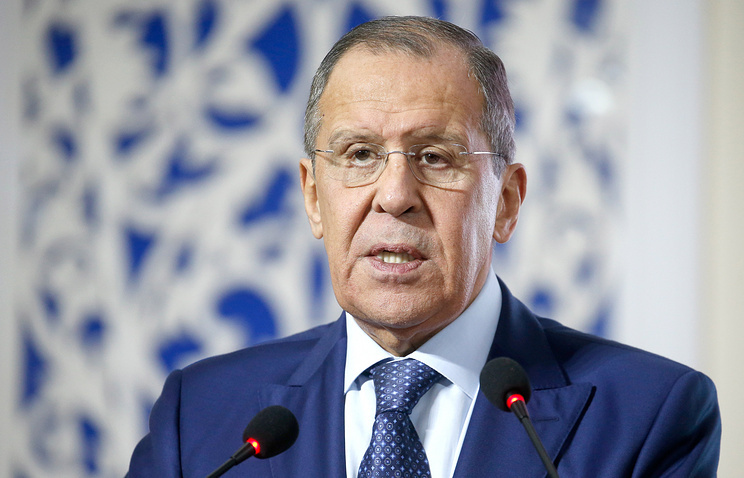 The placement of US missile shield launchers in Japan violates the Intermediate-Range Nuclear Forces (INF) Treaty, Russian Foreign Minister Sergey Lavrov said on Tuesday. "These launchers are similar to the systems that have already been deployed by the Americans in Romania and will be deployed in Poland, the so-called Mk-41 launcher," Russia’s top diplomat pointed out. Formally, these systems are deployed to launch interceptors but they can also be used to launch ground-based Tomahawk attack cruise missiles, which is a direct violation of the INF Treaty, the Russian foreign minister explained. "We warned our Japanese colleagues when they were getting involved in this agreement with the US that this would be a violation of the INF Treaty," Lavrov noted. 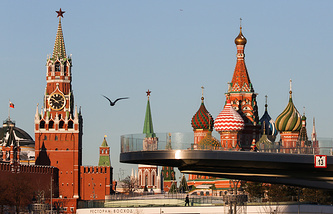 A day later, on Saturday, Russian President Vladimir Putin responded in kind, saying that Moscow would suspend the Cold War-era arms reduction treaty. Moreover, he told his ministers not to initiate disarmament talks with Washington, underscoring that the United States should become "mature enough" for equal and meaningful dialogue.